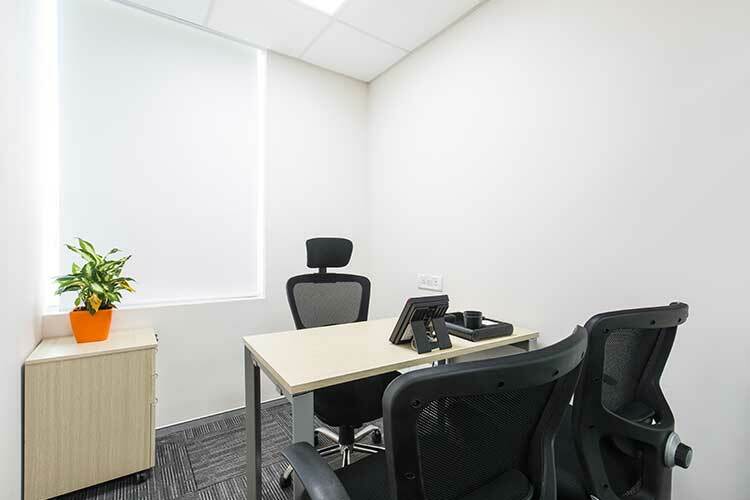 If you are still thinking about getting your own private office space, then probably you know little about the perks of owning a private office within a business centre. A dedicated office space to carry out your business does come with a flurry of advantages. Here is a round-up of benefits enjoyed by office owners in Altrade Business Centre. Think about landlords who expect top money for their property, but invest nothing on the premises. In some cases, property owners use the cheap quality material in the construction of the office space which eventually leads to frequent inconveniences borne by the tenant. For e.g. a cheap electric wiring leading to frequent blowouts or inferior quality furniture demanding regular maintenance. Dedicated private office space in the Altrade Business Centre allows you to get down to business in the shortest time possible. Imagine waking up to a notice from the landlord jacking up the rent by 40 percent. Undoubtedly, it’s a stressful situation which may bring your business to a halt and give you many sleepless nights. Landlords often hike up their rental spaces to keep up with their own mortgages or when they find someone who is offering much more than you pay for the same space. In such cases, the only solution is to move office or close down your well-established business. Contrary to that, people who own a private office within co-working space need not worry about overnight soaring rent notices. One can always concentrate on growing the business, side-lining the other not so critical issues. Staff and clients expect certain things when they come to your office. Having a private office in the Altrade Business Centre allows you to completely control things which might seem insignificant at first, but they do give your business an edge. Owning a dedicated private office gives your business credibility before potential clients. As they say, “what is visible, sells”, Appearance in business really matters and one should always strive to make the best impression because if you do not, your competitor will do that, thereby drive you out of business soon. Mark our words today because you will thank yourself later, when your business will grow. But, there is one caution to be taken before finalising your private office space. It is advisable to decide, whether investing in a private office space makes financial sense for you. If it does, you should definitely go for it without waiting. Altrade Business Centre is a co-working space offering private office spaces nearby Sikanderpur metro station and Cyber Hub that will make you fall in love with work again through its warm interior, supportive community and excellent location..